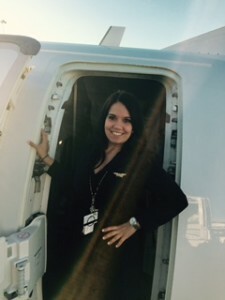 At age 16, Tonuah Trujillo, a Seattle-based SkyWest flight attendant, was diagnosed with a kidney disorder called IgA Nephropathy, which over time deteriorates the kidneys’ ability to filter waste out of blood. After an overnight trip last July landed her in the hospital for two days, Tonuah received the bad news – her kidney function had declined to 12 percent and she was going to need kidney dialysis or a transplant very soon. As Tonuah was preparing for dialysis due to the lack of donor matches, an incredible thing was taking place behind the scenes. For nearly three months, Jeanette Perez, a Chicago-based SkyWest flight attendant was taking numerous tests to see if she was a match for Tonuah. The two connected and immediately felt as though they had known each other forever. 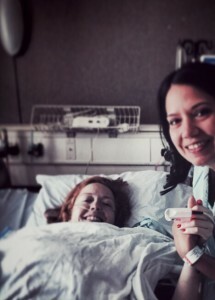 Between Tonuah’s courage, positive attitude and strength to push on, and Jeanette’s incredible kindness, self-sacrifice and love, these two incredible women truly are an incredible match. 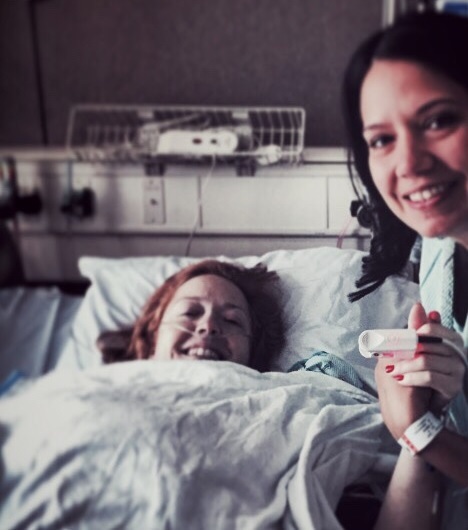 Following several other hurdles, the kidney transplant surgery was performed on March 28, 2016. The surgery went well and both Jeanette and Tonuah are recovering, slowly but surely. 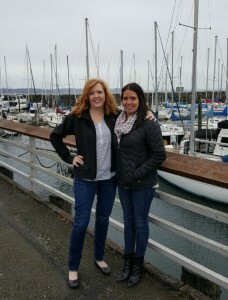 Jeanette and Tonuah are a great example of SkyWest’s unique culture where 11,000+ employees are continually going out of their way to help and support each other. 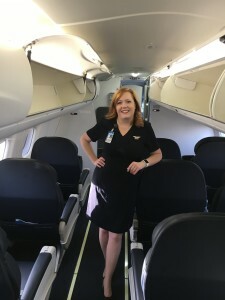 To learn more about SkyWest and the opportunities that are available to work with people like Jeanette and Tonuah, visit www.skywest.com and check out the career page. For more information about kidney donation, visit the National Kidney Foundation. Read more stories about SkyWest people making a difference!